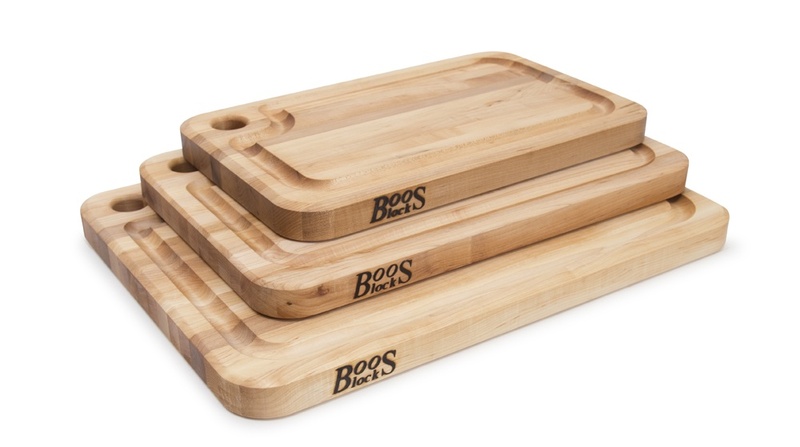 You Can Never Own Too Many Wood Cutting Boards. Add to Your Collection Today. Think about how often you use a cutting board and don’t give it a second thought. 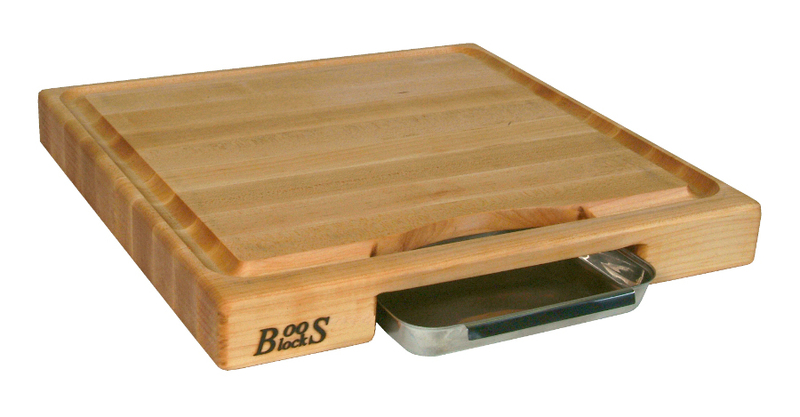 Chances are that you rely on a cutting board each and every time you prepare a meal. Most of us would be lost without a clean and reliable cutting board for making a PB&J sandwich, slicing fruit, serving cheese, chopping vegetables or carving meat. Talk about diversity! 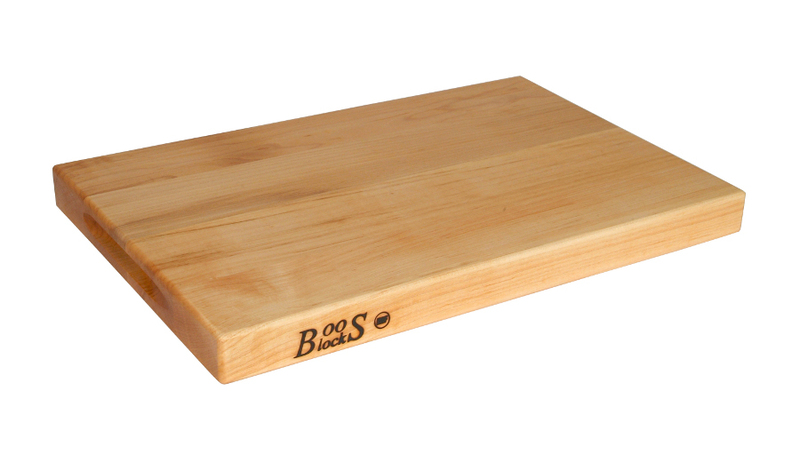 You can find a specialty cutting board for just about any kitchen job. The most basic boards are best for light slicing and dicing and often double as serving boards for presenting cheese and crackers and other assorted appetizers. 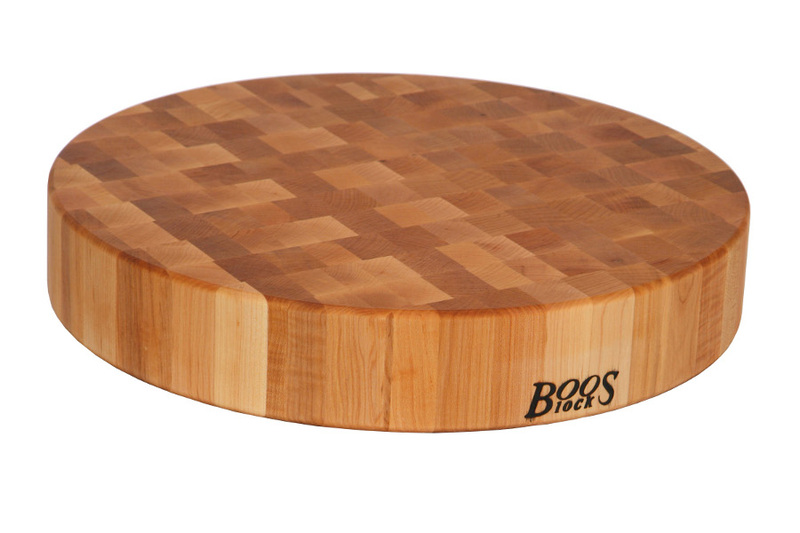 Basic cutting boards are typically less than 2 inches thick. 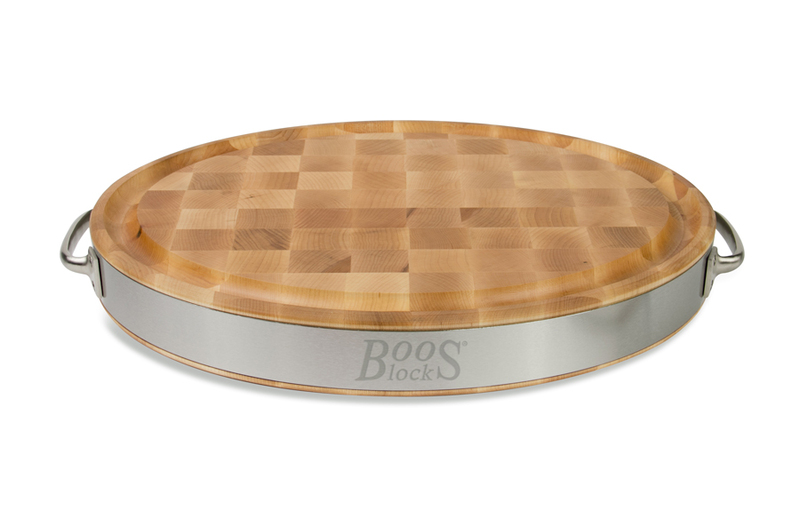 If you’re going to be using a sharp knife, a meat cleaver or a cheese hatchet, you might be better off stepping up to a butcher block chopping board. These often feature end-grain-style construction which helps them better withstand sharp blades. These boards can range from 2 to 4 inches in thickness. Tackling a Juicy Cut of Meat? 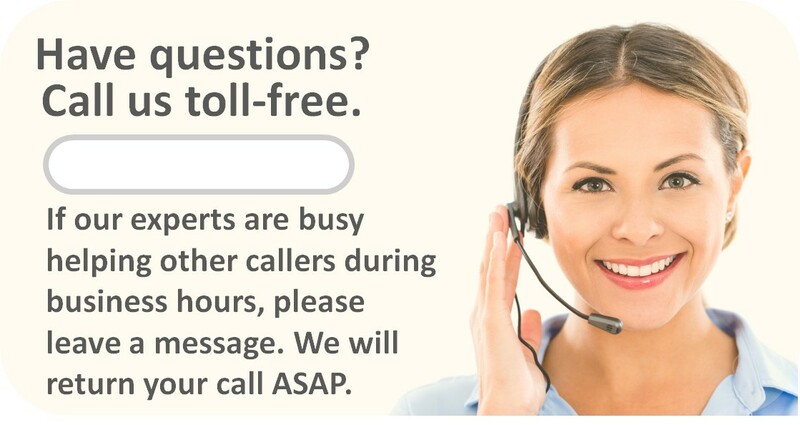 Opt for Added Features. 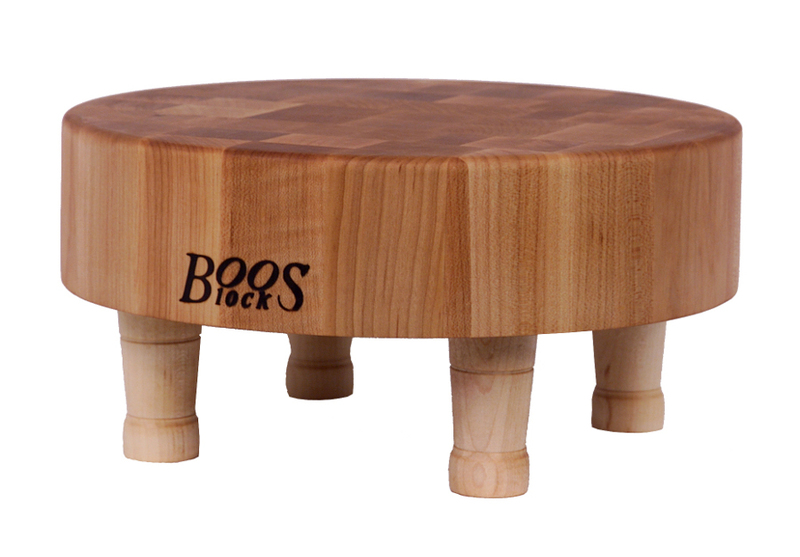 Some cutting boards come with super-convenient juice grooves. These are channels cut into the surface of the board that collect the juice of meat. They help keep things from getting too messy, and the juice they preserve you can recycle into a gravy, if you so desire. Some boards include scrap pans that even allow you to retain small bits of the carved meat. Fancier cutting boards even come with features that help hold the meat in place, making the carving process safer and easier. At least in theory, boards that feature two cutting surfaces, one on each side of the board, should last longer, provided you take good care of the board. The added advantage is that during a food prep job, once you’ve made a mess on one side of the board, all you need do is flip it over to reveal a clean, pristine surface.